Compliance cannot be achieved by technology alone, but rather, a combination of tools, technologies, processes, and controls. 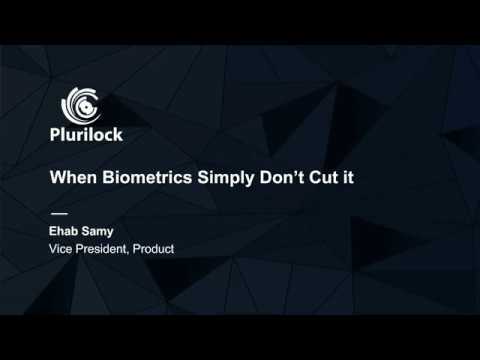 Biometrics, just like other point-in-time authentication technologies, isn’t good enough anymore. 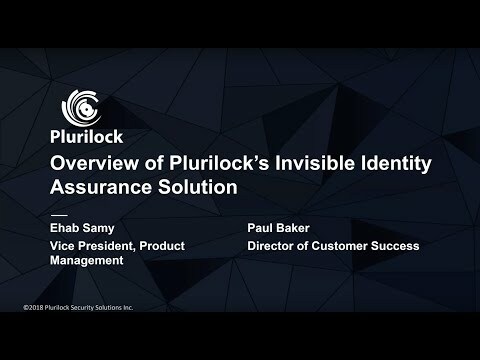 Overview of Plurilock’s invisible identity assurance platform and the problems it addresses, as well as a brief demo. New behavioral based authentication mechanisms are now becoming pervasive. Are you ready? Cyber security threats and attacks are now pervasive—and they’re getting more advanced every day. 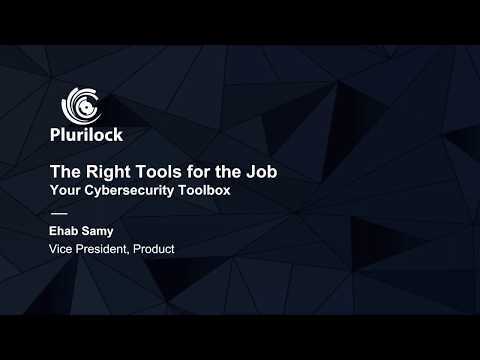 In this webinar, our Ehab Samy discusses today’s threats and the best tools to counter them. 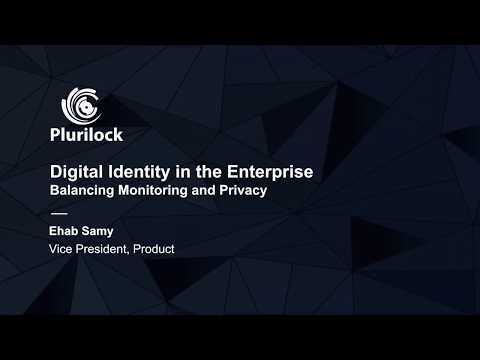 Traditional security and authentication methods are designed to put up stumbling blocks for your employees—by challenging them at several points throughout their workday to identify themselves.